Latest March Gadget Releases That You Need Now! Anokhi Buzz / Business & Technology / Trends / March 2017’s Latest Tech Gadgets That You Need Now! March 2017’s Latest Tech Gadgets That You Need Now! From gaming to smartphones, this month it’s all about getting the latest gadget! Features: The smartphone has a 5.5” screen with a resolution of 1920 x 1080 pixels. Its memory capabilities include 3 GB of RAM and 32 GB or 128 GB of storage. This March gadget features a 1.3GHz Octa-core MediaTek MT6753 processor and a 3100 mAh battery. Camera options include a 13 MP rear camera and an 8 MP front camera. Lastly, the phone offers various sensors — including a proximity sensor! Features: This phone has been recognized by the company for being three to five times more popular in sales than previous models. 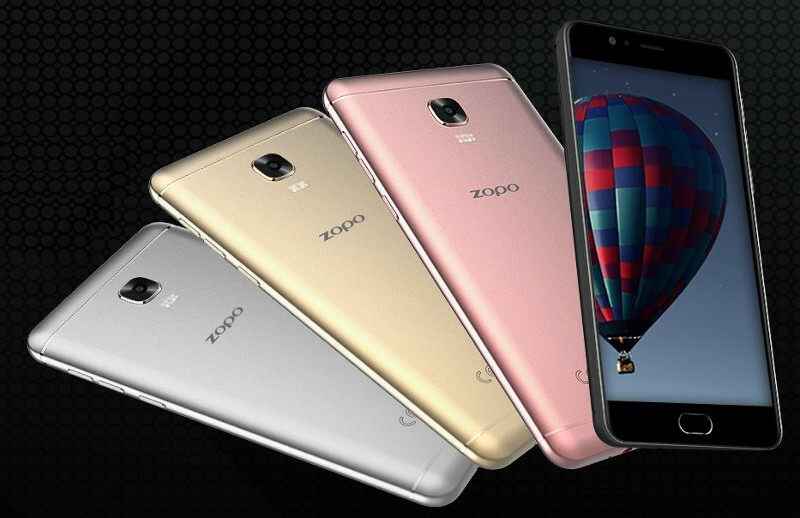 It has a 5.5” screen and storage capabilities that include 2 GB to 4GB of RAM and 32 GB to 64GB of internal storage. This March gadget’s processor is a Snapdragon 625 SoC, and its camera options include a 13 MP rear camera and a 5 MP front camera. It also boasts a 4100 mAh battery. Features: The tablet has a 9.7” screen with a resolution of 1536 x 2048 pixels. There is also a 13 MP rear camera and a 5 MP front camera. This March gadget’s battery is powerful at 6000 mAh, which should offer 12 hours of video support. The processor is a Snapdragon 820 chipset. Plus, memory options include 4 GB of RAM and 32–256 GB of storage. Some other interesting features include both a stylus and a fingerprint scanner. Features: This exciting gadget is not only a portable gaming device but also an at-home console! It includes 32 GB of flash memory and comes equipped with one Joy-Con for each hand, an HDMI cable, a Nintendo Switch dock and an adapter. It will also offer connective services like your own user profile that will allow you to connect with other users, get software updates and access online shopping and rewards.